Easter in Goa | Weather, celebrations, where to stay and more! Make the most of the Easter break by booking yourself a rewarding holiday to Goa, experiencing beautiful beaches and vibrant Easter celebrations. 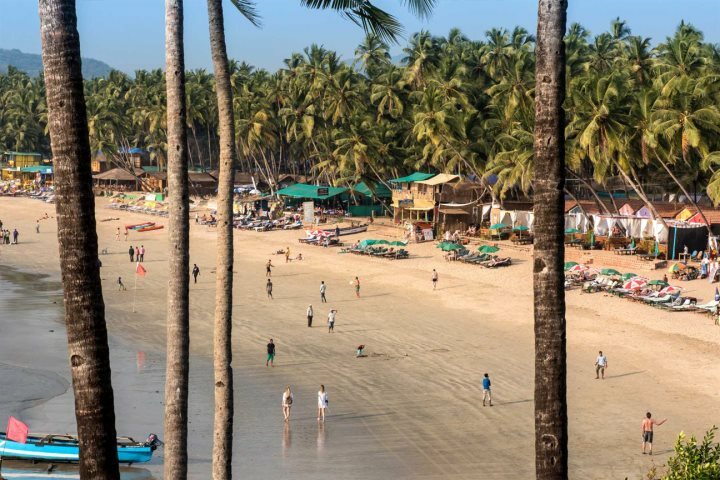 With most schools breaking up at the end of March, enjoying a two-week break through the Easter period, this time of year is ideal for heading on a sunshine escape to Goa. In addition to the kids being free from school, the bank holidays through Easter ensure that workers will save two days of annual leave when holidaying during this period; it couldn't be more convenient for a Goa holiday. 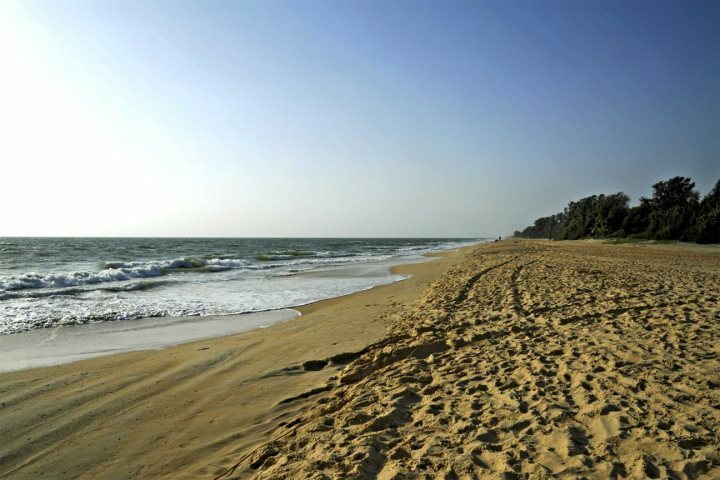 March and April represent two of the most rewarding months for visiting Goa, especially if you're a sun worshipper. Goa's climate ensures nine or 10 hours of sunshine a day during March and April, with temperatures enjoying an average maximum of up to 32°C. 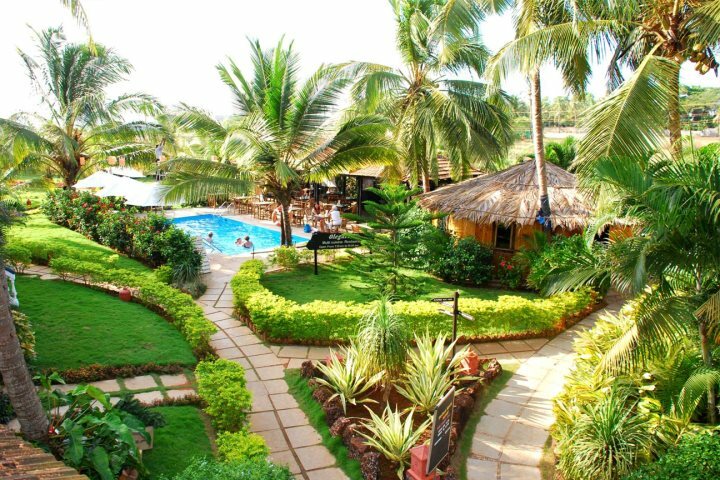 The weather is perfect for heading to one of Goa's stunning beaches or sunbathing beside your inviting hotel pool. 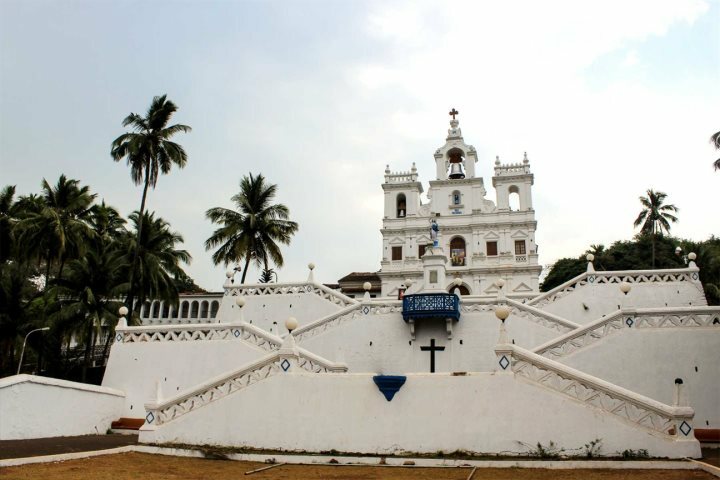 Given that the state is a former Portuguese colony, Christianity is the second most prominent religion in Goa, accounting for over a quarter of religious beliefs and followers. This means that Easter is widely celebrated throughout Goa, with celebrations beginning on the day before Good Friday, with a feast held to commemorate the Last Supper. The Church of Our Lady of the Immaculate Conception in Panjim draws the most crowds, particularly during the Way of the Cross reenactment. This follows the lead up to the crucifixion of Jesus, with a wooden cross carried down the steps of the church with a procession following it around the streets of Panjim. 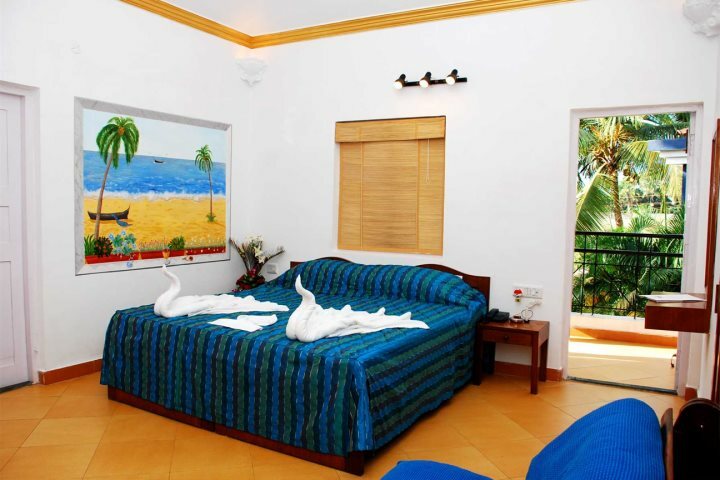 This small, family-run hotel is a fantastic base for those hoping to explore the marvellous beaches of South Goa. Located in the heart of Cavelossim, all of the shops, bars and eateries of the resort are on your doorstep, while the golden sands of the beach are just a 10-minute walk away. The hotel itself is quiet and peaceful, boasting an inviting pool and cool and airy guest rooms. 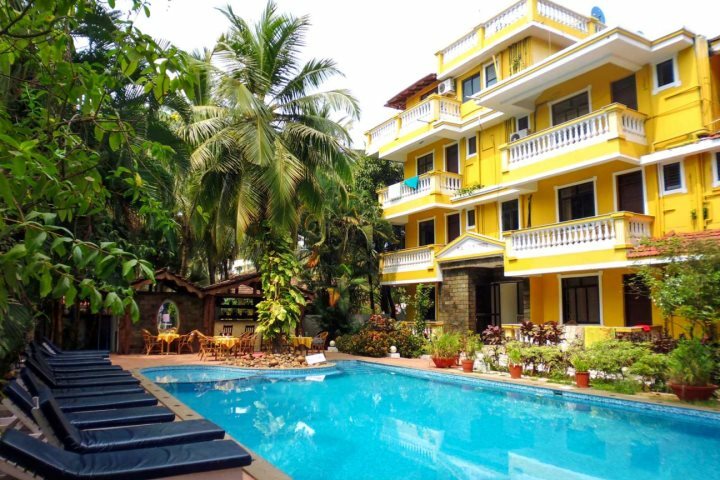 One of our most popular hotels, set beside the sweeping sands of Calangute Beach, Chalston Beach Resort is a family-run hotel boasting one of the most rewarding locations in Goa at this value. With peaceful grounds and clean and well-kept rooms, guests will find it easy to relax and rejuvenate during a stay at Chalston, helped further by the refreshing swimming pool and the hotel's restaurant which overlooks the beach. 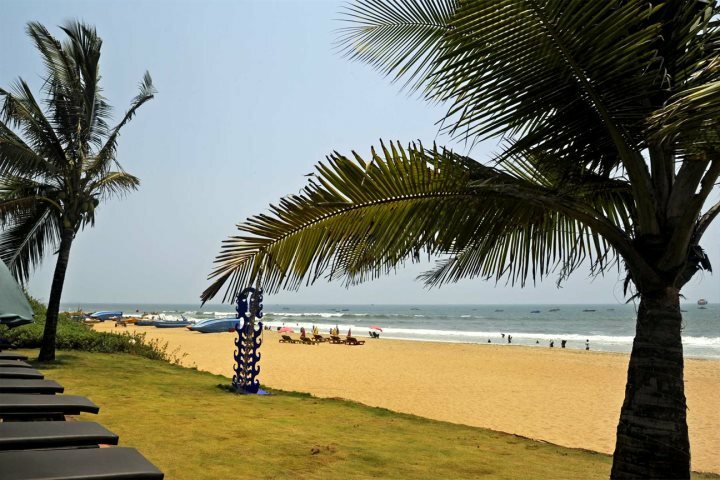 Another Value Collection hotel enjoying a wonderful beach location, this time on the beachfront of the sands of Candolim Beach, Santana Beach Resort is another customer favourite. 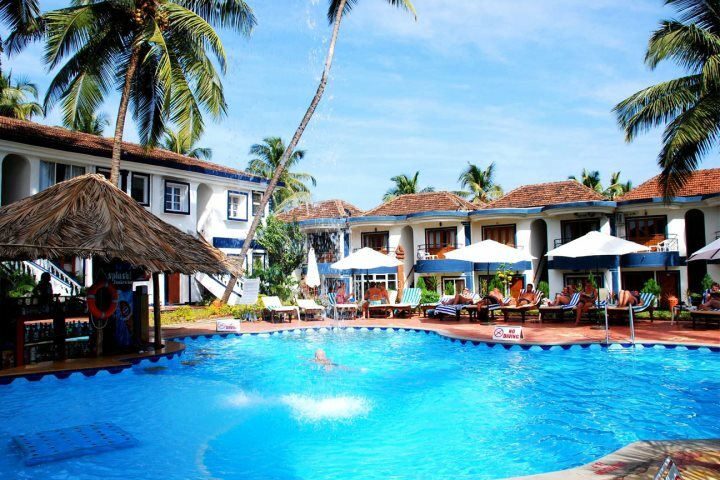 Offering a stunning and lush garden setting, home to towering palms and two swimming pools, this friendly family-run hotel is incredibly welcoming. 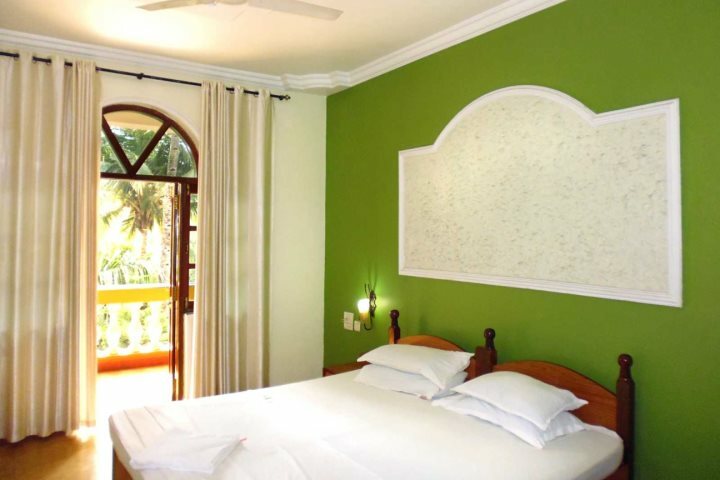 The hotel's 60 rooms are well equipped and come with either a balcony or terrace, while the Santana's own restaurant, Calamari, can be found on Candolim Beach, serving up some wonderful local cuisine and fresh seafood. 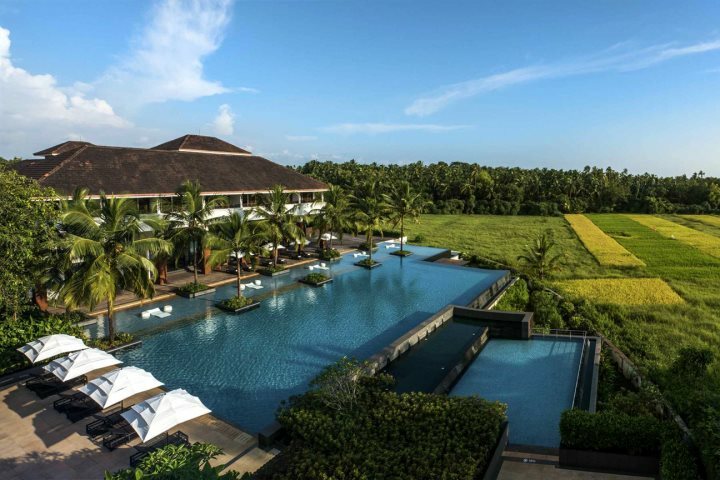 A majestic Balinese-style property and a hotel well worthy of its place amongst our Luxury Collection, Alilia Diwa is a 5-star gem surrounded by verdant rice paddies and located close to Majorda Beach. Guests can be transported from the hotel to the beach via a useful shuttle provided by the hotel, but there's plenty to keep you in the hotel grounds. From spa treatments and incredibly culinary experiences, to lazing in the pool and enjoying cocktails at sunset; this is a hotel which will allow you to indulge and treat yourself over Easter. 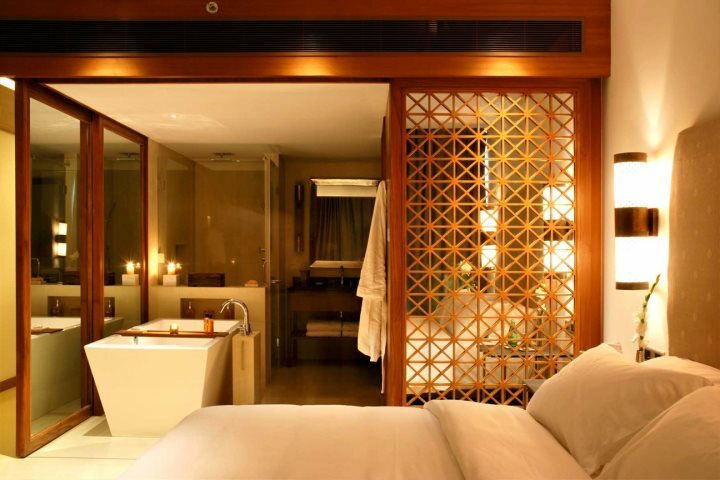 Fancy staying in the heart of Panjim to experience the vibrant and memorable Easter celebrations? 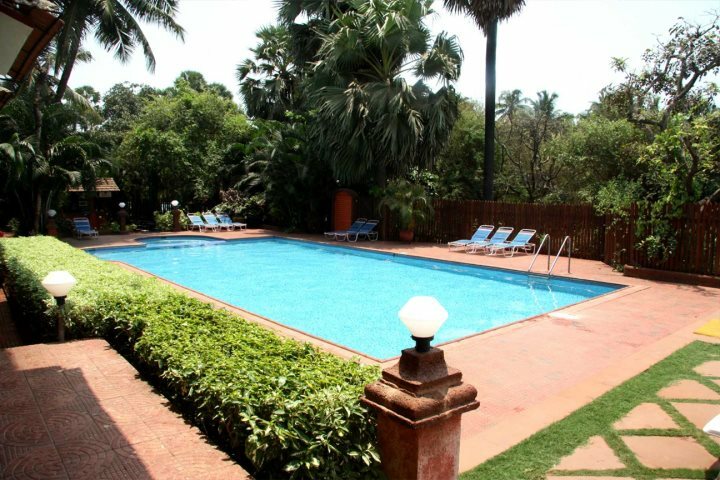 Why not consider a stay at Panjim Inn? 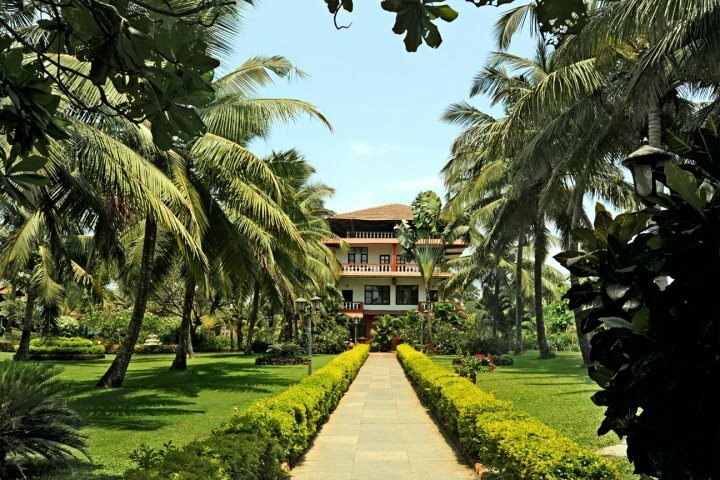 This heritage hotel will transport you back to Goa's rich colonial past. 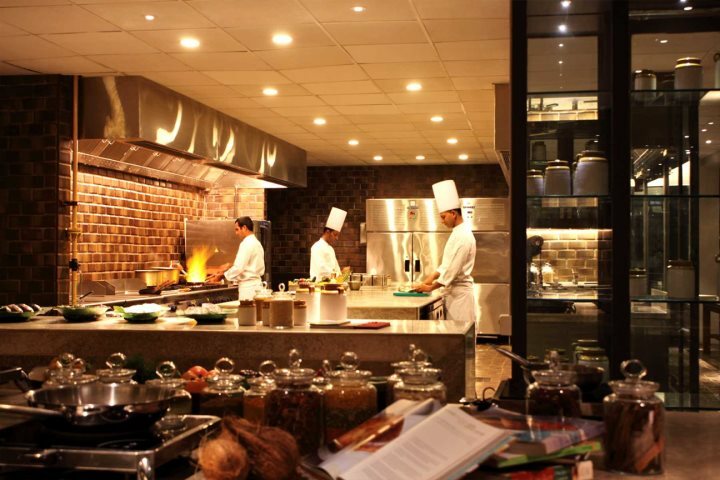 Find out more about a stay at Panjim Inn now. 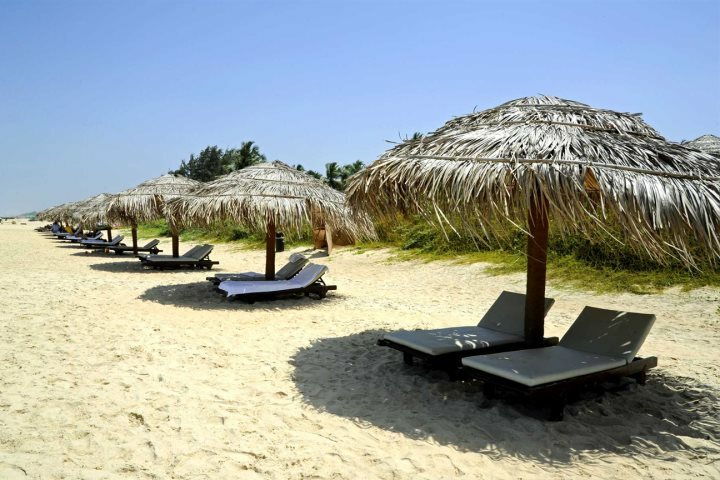 Find out more about the different hotels and areas of Goa you can base your holiday in by taking a look at our entire accommodation collection.